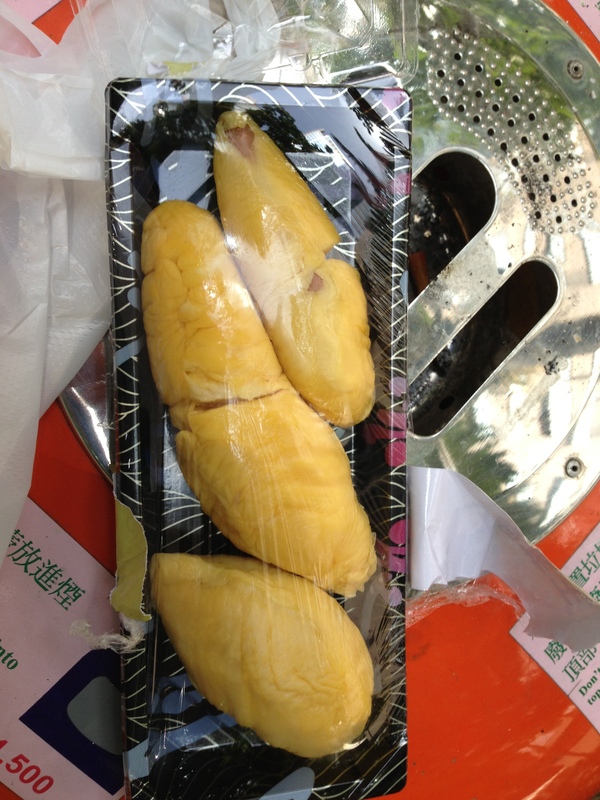 In continuance with my previous post, Hong Kong Part 1, I bring you another installation of Mastication Monologues! This post features some a very odd food along with some just plain tasty Turkish cuisine. However, I’m going to start at the beginning of my day where I started it off right with a proper Hong Kong breakfast. Now most tourists wouldn’t really know where to go to get breakfast in Hong Kong since it really isn’t a city known for its flapjacks and French toast. 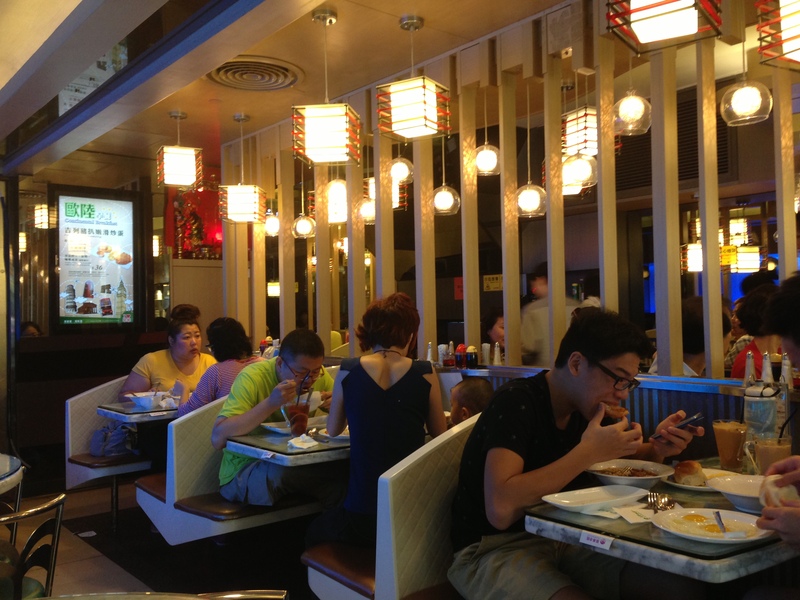 This is where I found the glory that is known as 茶餐厅 or a cha chaan teng or literally “tea food hall”. 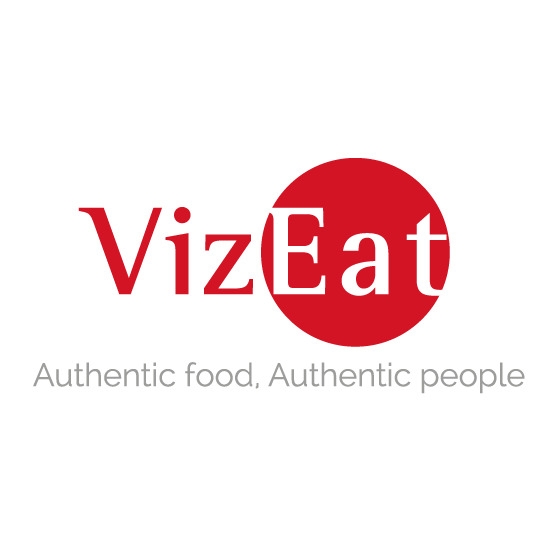 What these cozy little restaurants are known for are their plates that combine both western and eastern staples to create the original Asian fusion scene in Hong Kong. Before World War II, Western foods were considered luxury items, so no one could afford them. However, after WWII, locals wanted to emulate their British rulers by offering cheap versions of Western food for the common people. 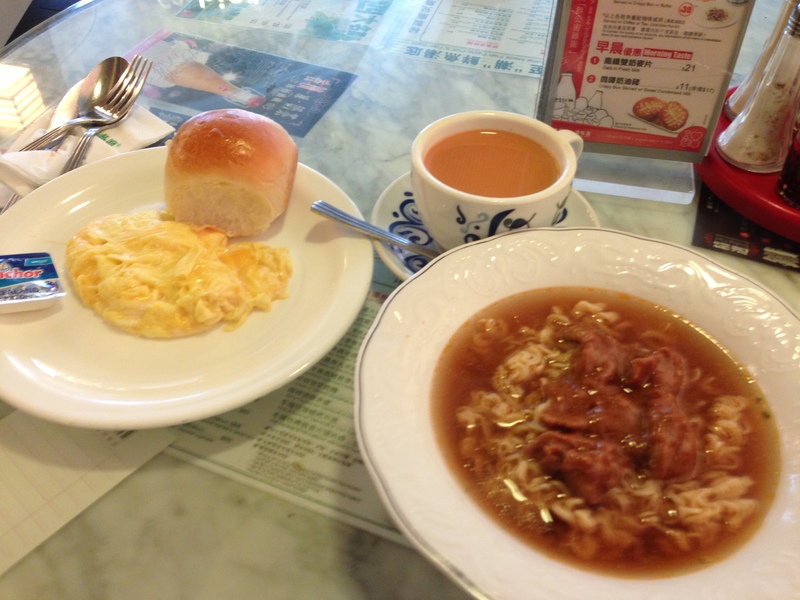 Thus, the cha chaan teng was born providing the once rare Western food items like cakes and breakfast items to the public along with cheap Cantonese favorites. 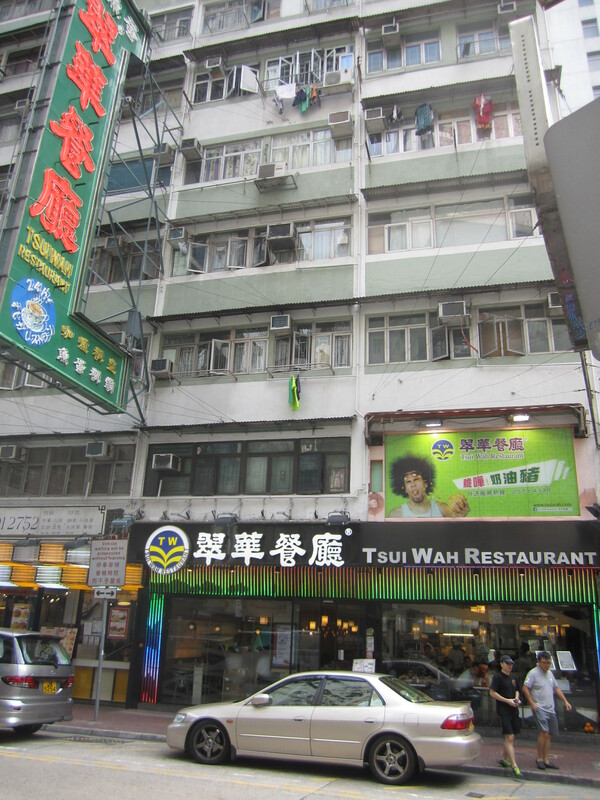 The cha chaan teng I went to was called Tsui Wah Restaurant, and they are all over Hong Kong. I was quickly seated, and there were no other foreigners in the dining room aside from myself. I knew I came to the right place again. I picked the 31 HK satay beef and ramen noodle breakfast platter. With this eastern entree came a side of scrambled eggs, a western bun with butter, and a cup of “silk stocking” tea or milk tea which is called the former because of its color and smoothness. It consists of black tea and condensed or evaporated milk, and is a key part of any Hong Kong citizen’s daily life which is just another carry over from the British colonial legacy. I was quite happy with the meal overall. The eggs were pretty good although somewhat on the buttery side which was kind of odd, but the roll was slightly warm which became even better with the salty butter. Coming from Korea and their terrible bread that’s filled with sugar, this roll tasted like heaven. As for the beef satay with noodles, it was a hearty and savory meal for the long day ahead of me. I also appreciated that the cha chaan teng provided deep red chili flakes soaked in spicy oil on the side with salt and pepper. I could get used to that very quickly. The beef was tender and slightly seasoned with some cumin while the broth was salty and contained all of the juices from the meat. The noodles were piping hot and al dente which showed that the cooks didn’t just put some boiling water in a cup and hope for the best. As for the silk stocking tea, it was unlike any tea I’ve ever tried. It was silky smooth like the name implies, but with a flavor profile that ranged from earthy to herbal to the more obvious milky notes from the key ingredient aside from the tea. 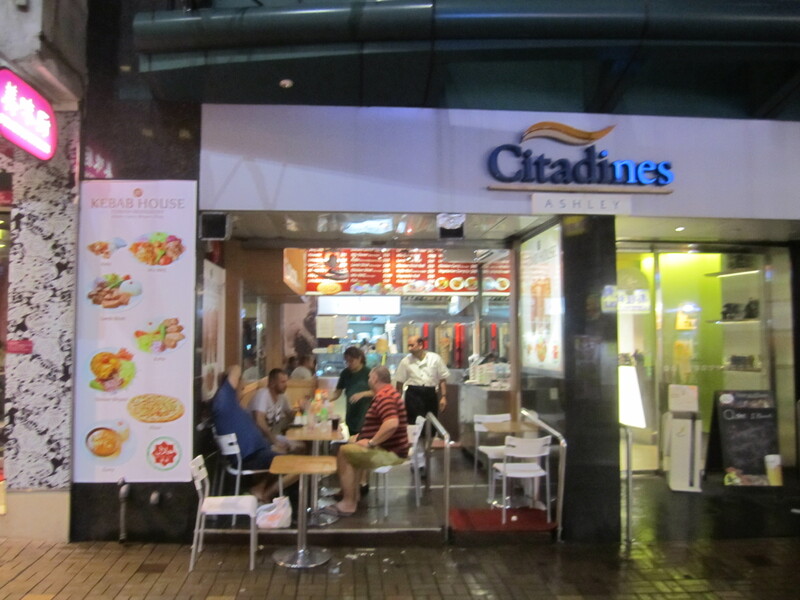 Overall, it was a great deal for a big meal in a real piece of Hong Kong life, but hurry to one because they’re being phased out as new chain restaurants are taking over. For dessert, I chose one of the most bizarre foods on earth: durian. For those unaware what a durian is, it’s considered the “king of fruits”, and is notorious as a foodstuff that people either love or hate. 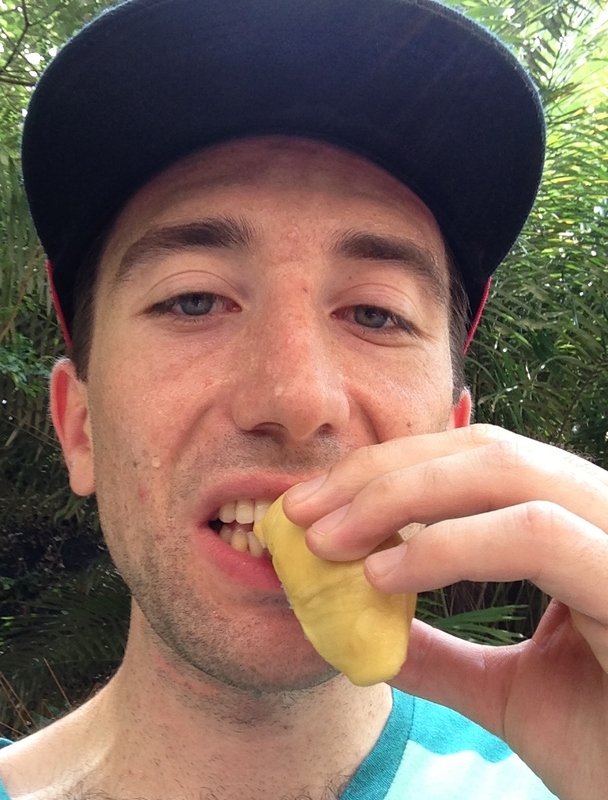 One of durian’s chief haters is the country of Singapore where it’s illegal to possess one under a fine of 5,000 dollars. Plus, Andrew Zimmern of Bizarre Food’s fame who has eaten everything from anuses and penises could not finish one bite of this fruit. On the other hand, one of my heroes, Anthony Bourdain, loves the fruit. So, I took it upon myself to finally get my hands on this spiky devil fruit. 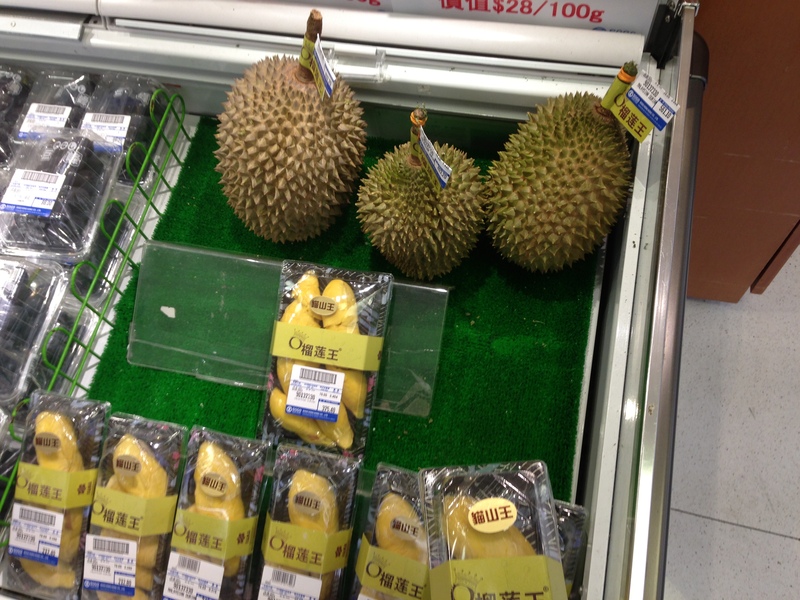 I went to the Sogo department store in Central, and as soon as I walked into the supermarket in the basement, I came face to face with the enigmatic fruit. It cost me about 24 HK for a date with foodie destiny. It was already packed up in plastic, but the cashier insisted on wrapping it again and taped my bag up. Oh boy….while walking I could still smell it through all of those precautions. I decided it would only be fair to eat it in an open place instead of my hostel room. I didn’t want to be subject to a blanket party like Pvt. Pyle in Full Metal Jacket. Still, I sat down on a bench on my way up to the Peak and opened up the container. I was immediately smacked in the face with a smell I could only liken to the worst body odor you could imagine combined with burnt hair and manure. Appetizing, right? So I started chowing down on the pieces, and first there was the texture. It was like eating a gooey Camembert cheese, but it was fruit somehow. Then there was the taste. It was kind of hot outside as well. Not the best compliment to the smell. I seriously enjoyed eating it because it reminded me of some really strong blue cheeses I ate before yet mixed with some slight notes of open sewer smell and roadkill just to keep it real with my adventurous palate. If you are not an adventurous eater, I’d recommend trying durian ice cream or custard before deciding to dine with the king. If you do take the plunge, bring a lot of gum with you if you don’t want to offend anyone for the next six to eight hours. The stank follows you no matter what. 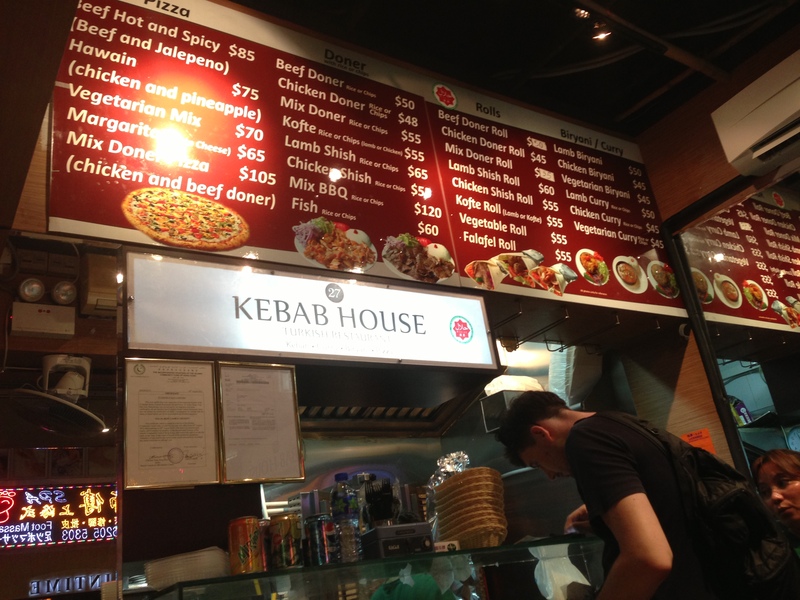 Finally, there was the more normal part of my day when I had dinner with my friend Tom at Turkish Kebab House in Kowloon located at G/F, 104 Woosung Street, Jordan, Hong Kong. We thought about eating at Chungking Mansions, but it seemed like we’d get an intestinal worm from the open air Pakistani stalls or get rolled by the large Nigerian gentlemen selling second hand cellphones. Instead, we opted for the small Turkish eatery which became even cozier with our fellow patrons at the table next to us. We were pretty sure they were Russian gangsters since they had necks as wide as their heads, were constantly making calls on multiple cell phones, had tattoos, and gold chains. It was hilarious to watch them demand that the waitress immediately clean their table off even though they weren’t done eating. 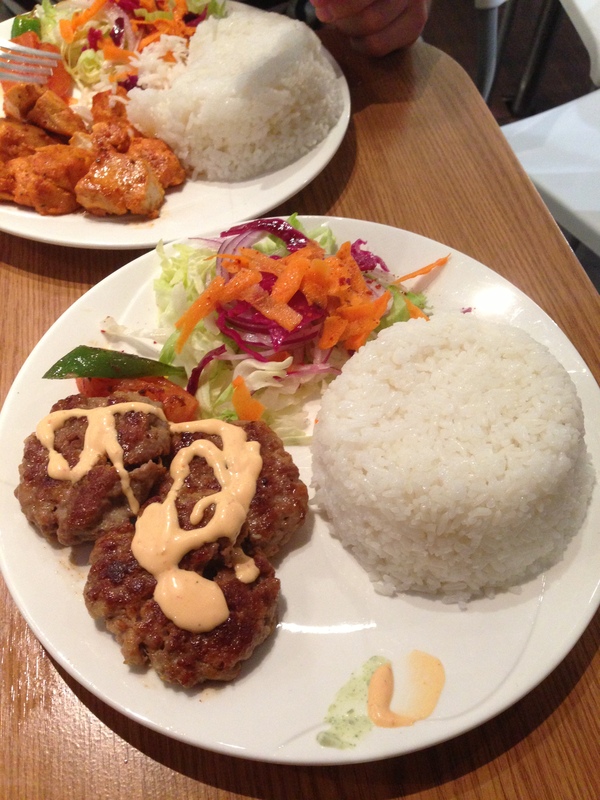 Bratva members aside, I ended up getting the kofte lamb meatballs for 55 HK which came with a side of rice or French fries. I ended up getting the rice since that’s the only proper way to eat Mediterranean/Middle Eastern food, and overall it was a fantastic dinner. The rice was the only downside though since it could have been at least seasoned or perhaps a pilaf, but it was just steamed white rice. The meatballs were juicy, spiced with some chili and rosemary along with some garlic which all nicely complimented the distinctive flavor that only lamb brings to a dish. The salad on the side was a good compliment to the savory lamb since it contained fresh greens and some roasted peppers on the side. Another great part of the restaurant were the sauces that came with the food. Two were tzatziki inpired creations while my favorite was the orange chili sauce that heated up the night while we watched our Eastern European comrades make deals and the typhoon rains blew past the open door. It was a great meal only equaled by the light show which brought us eventually to a German beer hall called Biergarten located at 5 Hanoi Street, Tsim Sha Tsui (Use MTR Exit N1 or N2.) to close out the night. 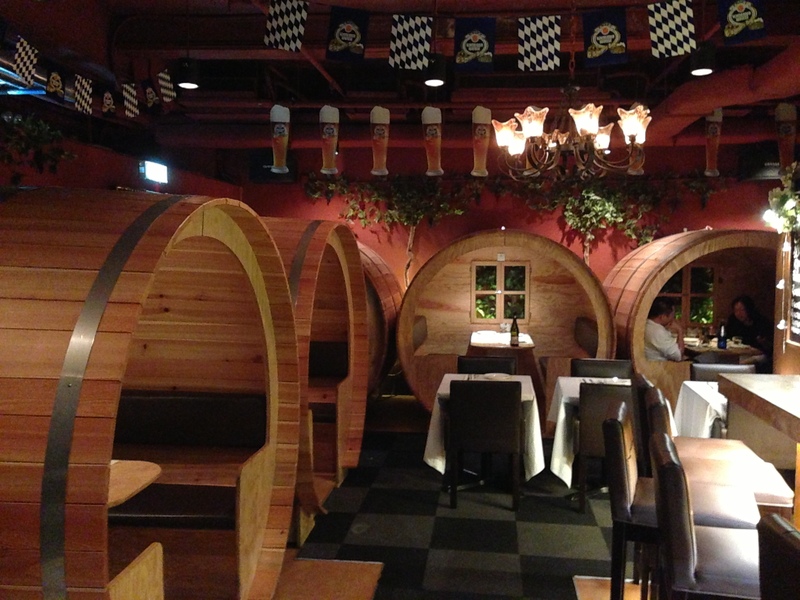 Here’s their menu: http://biergarten-hongkong.com/contactus/. 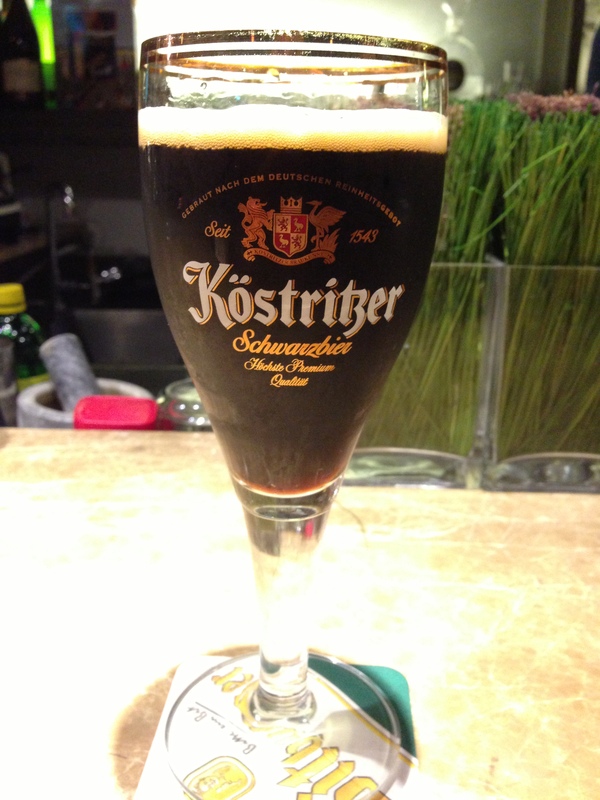 I got the Kostritzer black beer which was just right after the lamb since it was full bodied and filled to the rim with deep caramel tones. They also had some interesting tables which would be fun to dine in for a date night or something like that. Next episode involves me going to Macau and trying some classic Portuguese cuisine. Stay tuned!